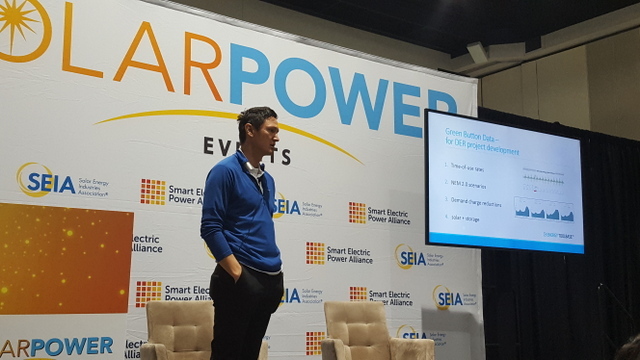 We attended the California Solar Expo in San Diego last week. 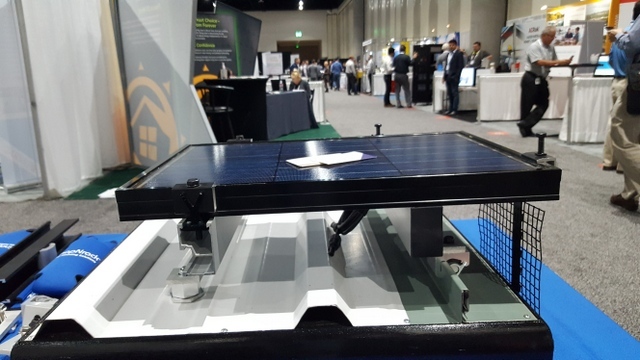 Here’s a rundown of some of the notable new solar products we spotted around the trade show floor. S-5! 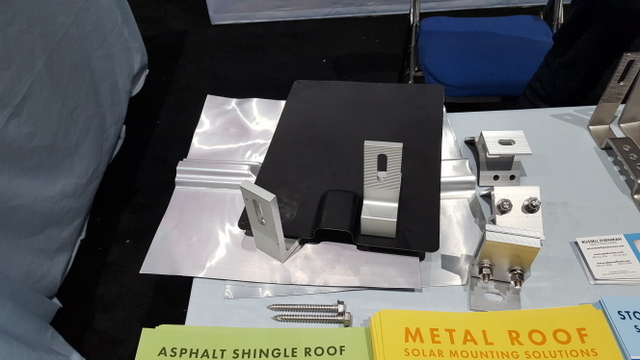 is known for its rigorous testing and compliance standards for mounting solar on standing seam metal roofs. Its latest update on the module here (which you probably can’t see) is a better wire management solution than the disc they had been using, after customer feedback indicated it wasn’t wide enough for every application. 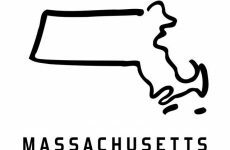 The update here completely addresses that concern. Pegasus Solar is introducing a new tile replacement solution that they say will remove the need for cutting tile while still fitting a wide variety of tile sizes. Key to the design is the attachment sitting on the ridge of the replacement instead of the valley, which keeps it clearer from water that would be funneling through the valley. 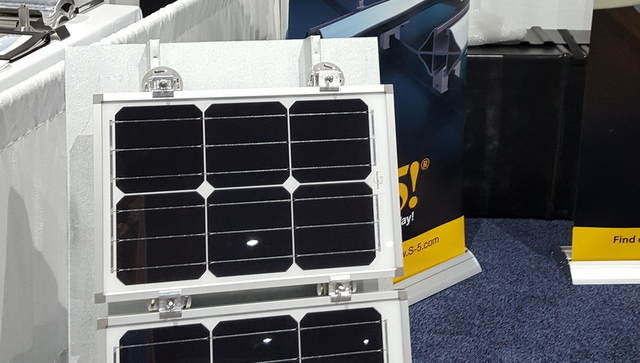 Solar Connections is promoting its Solar Connection Kit. Tested to UL 2703, the kit’s cable management disc allows for cables to be top loaded and sit securely. 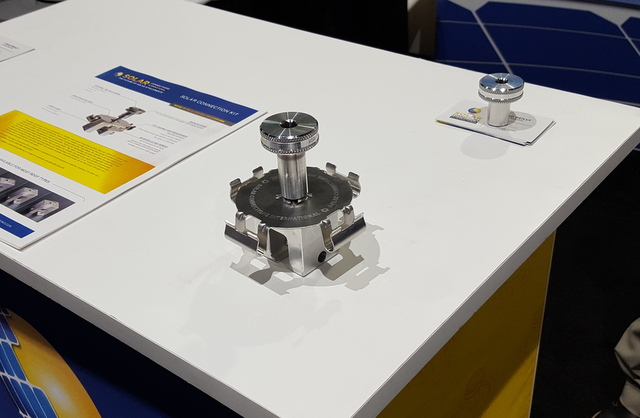 Push-Lock Technology secures the disc to the standing seam base clamp without extra nuts and bolts. Installation is made easy with Silver Bullet set screws that have a rounded bullet tip to maximize strength without digging in and damaging paint or piercing the seam. 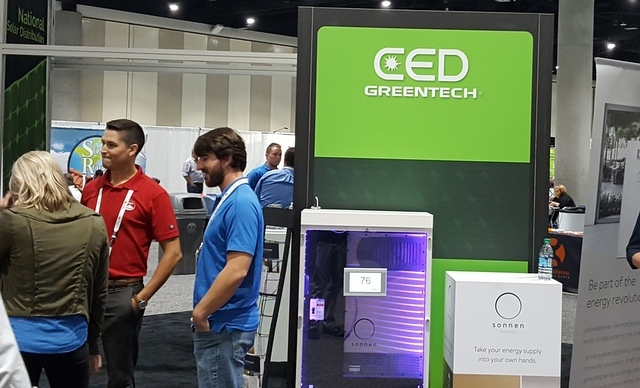 More to come on this, because it isn’t ready yet, but be on the lookout for a new website from CED Greentech. SnapNrack is all about aesthetics. Well, they do more than that, but a lot of their latest products do give a sleeker look to a rooftop array while still being functional. The look, specifically is the black skirt with no end cap required. SolarRoofHook, known for its direct attach and tile hook solutions, has an updated flashing product. Unlike its previous solution that could bend, this one is stiff, which is something its customers were asking for. 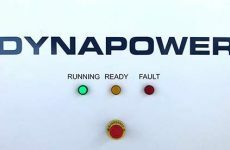 APSystems is coming out with a trunk cable version of its microinverters for those who couldn’t get into the daisy chain installation. Energy Toolbase packed the demo stage with attendees who wanted to hear more about its new energy storage software. 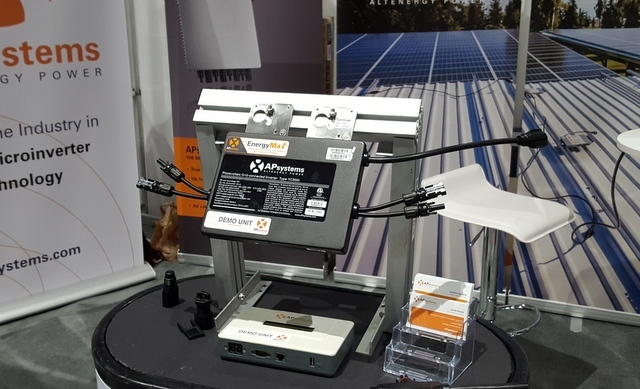 Energy Toolbase might be the most robust tool out there for behind the meter data and PV system modeling and proposal generation, and its new energy storage component is going to be just as robust. We will have more coverage on this posted soon. 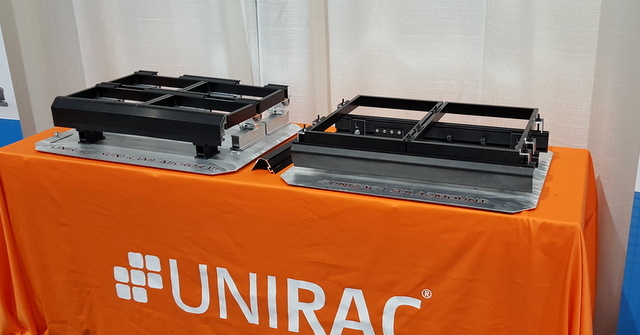 Unirac was promoting the shorter rows and greater energy density its rooftop mounting solution makes possible. Oh, and the company recently bumped up its warranty to 25 years. 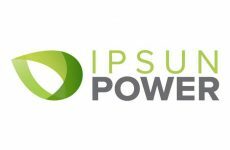 If you are looking for more product info, check out our 2017 Inverters Buyer’s Guide.